Greendale lives on. 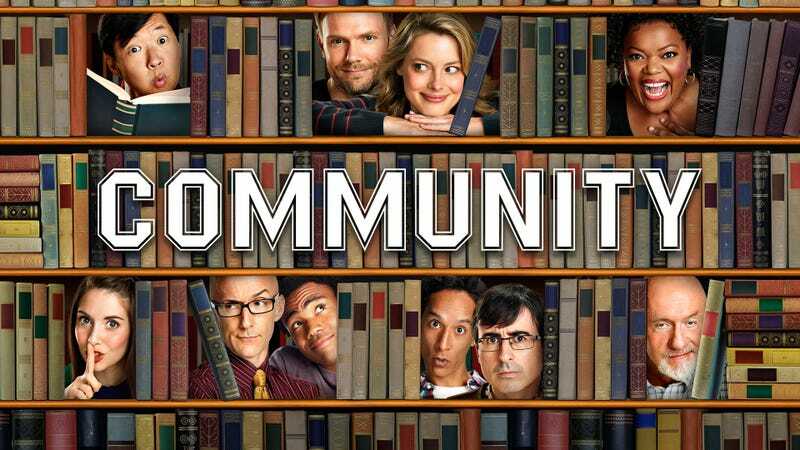 The folks behind Community announced today that they'll be making a sixth season with Yahoo, following their TV cancellation earlier this year. No word when the nerdy cult classic will come back or where we'll be able to watch it, but at least "six seasons and a movie" is still a very real possibility. "I am very pleased that 'Community' will be returning for its predestined sixth season on Yahoo," Harmon said. "I look forward to bringing our beloved NBC sitcom to a larger audience by moving it online. I vow to dominate our new competition. Rest easy, 'Big Bang Theory.' Look out, 'Bang Bus!"